A new study finds that older adults who follow the Mediterranean diet have better cognition and better performance on cognitive tests. The research was conducted by the University of Illinois and it analyzed 32 key nutrients in the Mediterranean diet. The study found that several of those nutrients are linked with better cognition. “We wanted to investigate whether diet and nutrition predict cognitive performance in healthy older adults,” said University of Illinois postdoctoral researcher Christopher Zwilling in a statement. They led the study with University of Illinois psychology professor Aron Barbey. This is not the first time that the Mediterranean diet was found to improve overall body health. Several studies show that this diet, that is based on limiting the consumption of red meat and the reliance on several plant-based foods, connects to better brain functioning, especially in aging adults. 116 people with ages between 65 and 75 participated in the research that examined nutrient intake and brain health. The research team did not take surveys on food intake. Instead, they analyzed patterns of nutrient biomarkers in the blood. Those patterns were then linked to better cognition and brain health. 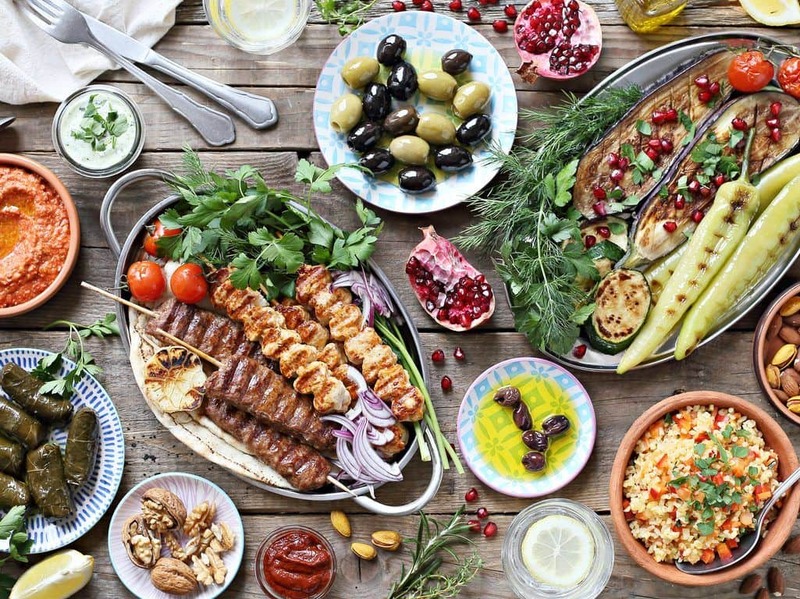 Elements of the Mediterranean diet work best together, in synergy. So, what are the nutrients in question? Omega-3 fatty acids, found in fish, walnuts and Brussels sprouts. Omega-6 fatty acids, found in flaxseed, pumpkin seeds, pine nuts, and pistachios. Lycopene, a vivid red pigment in tomatoes and watermelon and a few other fruits and vegetables. Alpha- and beta-carotenoids, which give carrots and sweet potatoes an orange color. And vitamins B and D, folate, riboflavin, and vitamin B12. A lot of them work in synergy with one another and they are all quite present in the Mediterranean diet. “Efficiency has to do with how information is communicated within the network. We looked at ‘local efficiency’ – how well information is shared within a spatially confined set of brain regions – and also ‘global efficiency,’ which reflects how many steps are required to transfer information from any one region to any other region in the network,” Aron Barbey said in the same statement. That means the synergy is what matters. All of the nutrients are fine for you on their own, but working together, they make a superpowered dynamo team.